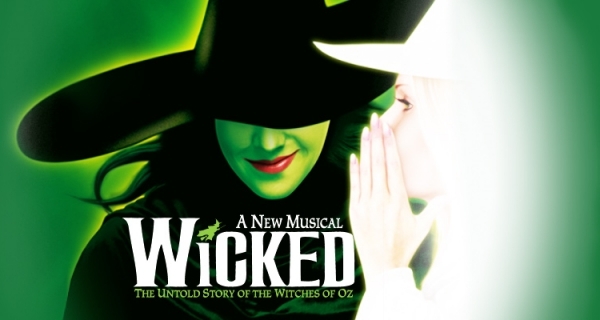 Wicked Tickets - Best Offers & Seats Available | Book Now! SPREADING WICKEDNESS IN LONDON FOR 12 YEARS! Wicked The Musical is the prequel to The Wizard Of Oz. Long before Dorothy drops in, two girls meet in the land of Oz. One, born with emerald-green skin, is smart, fiery and misunderstood. The other is beautiful, ambitious and very popular. 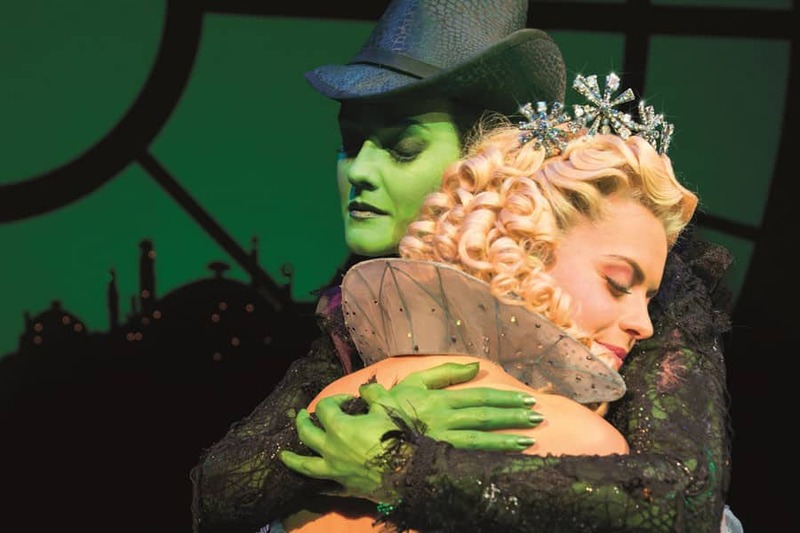 Wicked tells the story of how these two unlikely friends grew to become the Wicked Witch of the West and Glinda the Good Witch. Wicked has become a phenomenon not only in London but across the world where it plays to capacity houses on a regular basis. This lavish musical is a firm family favourite with great songs, lavish costumes and an emotional storyline that will have you reaching for your Kleenex. 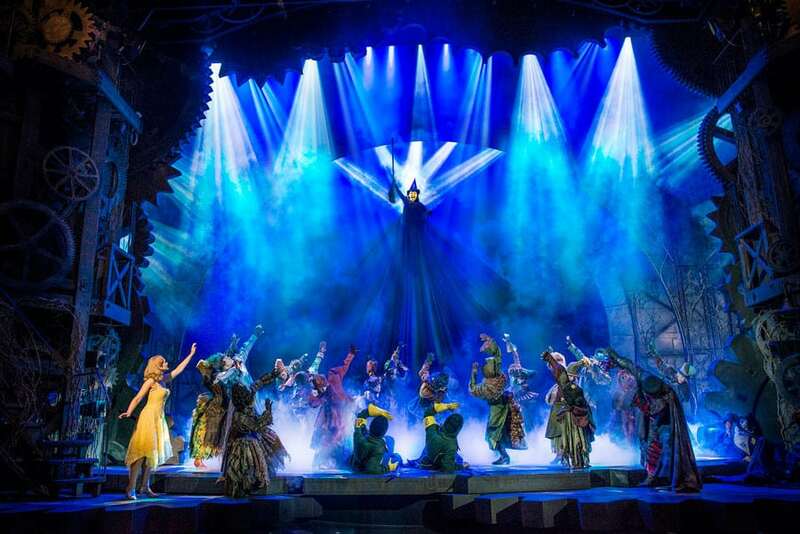 Wicked has achieved success internationally with over two million people visiting the London production alone. Productions of Wicked have now been staged in countries including the USA, Japan, Germany, Denmark, Singapore, Korea, and Mexico. The producers of Wicked are to be congratulated for keeping the talent level in the show incredibly high. The show continues to draw incredible talent including Idina Menzel, Willemijn Verkaik, Rachel Tucker, Louise Dearman and many others. Wicked is as fresh and incredible as it was on opening night in London. 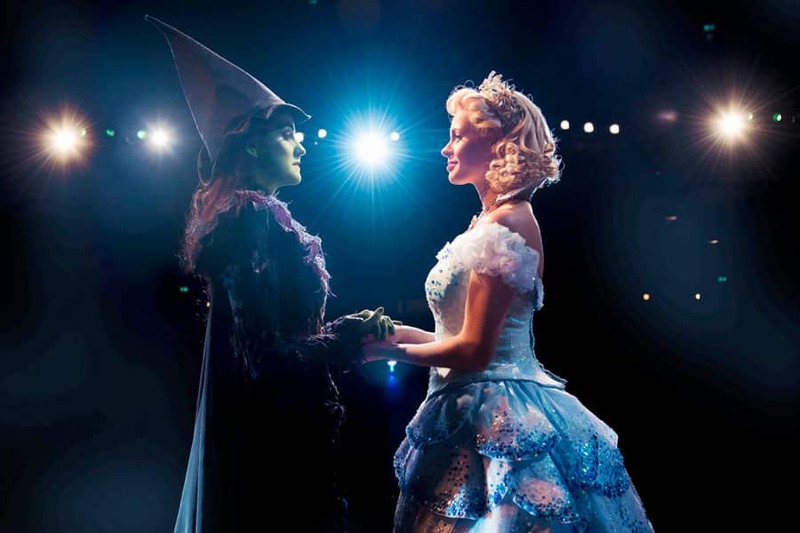 Elphaba was originally played on Broadway and in the West End by Idina Menzel. The show is widely credited with making her an international musical theatre star. 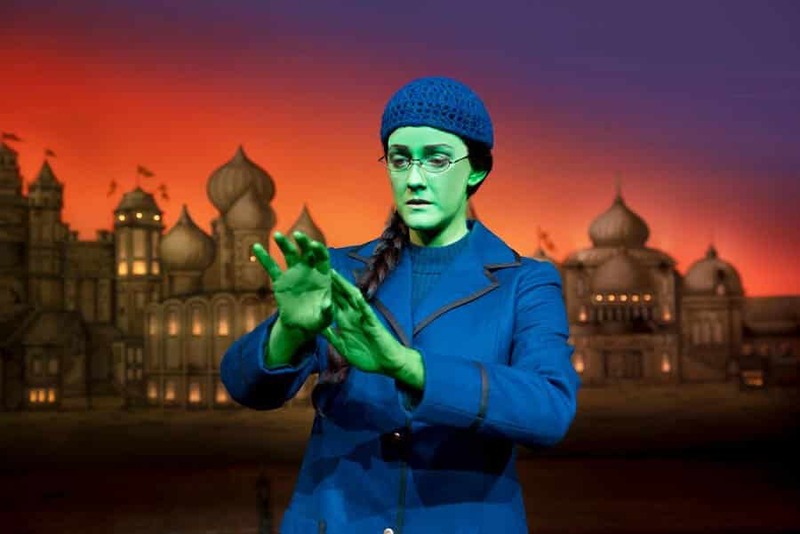 Gregory Macquire who wrote the novel Wicked upon which the show is based has also penned a sequel called Son Of A Witch about Elphaba’s son. Wicked is currently the 19th longest running shows in West End history. 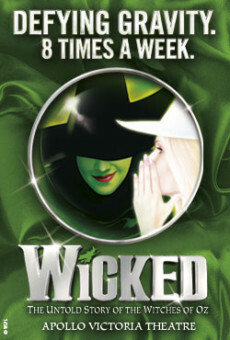 Britishtheatre.com offer great Group Booking rates to Wicked. Just click the BUY TICKETS button on the top right of this page and then click the REQUEST A GROUP BOOKING option when asked the number of seats you require. 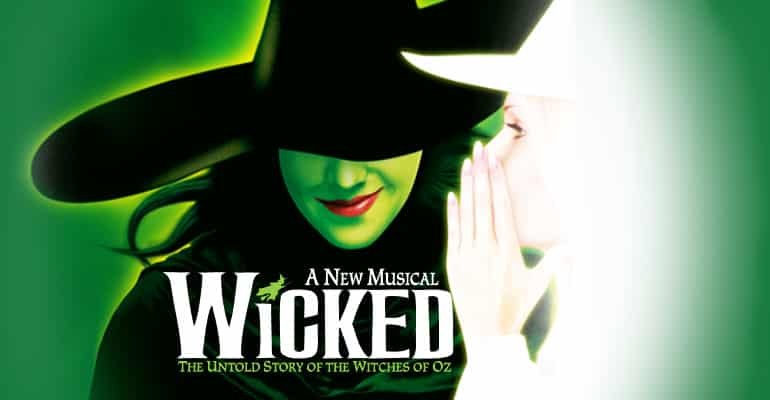 Britishtheatre.com is the one-stop online box office for Wicked tickets and for the best seats to the best shows in London’s West End. Whether this is your first theatre experience or a seasoned fan of theatre we will do our best (together with our ticketing partners) to ensure that you get great deals on theatre tickets and the very best of service. 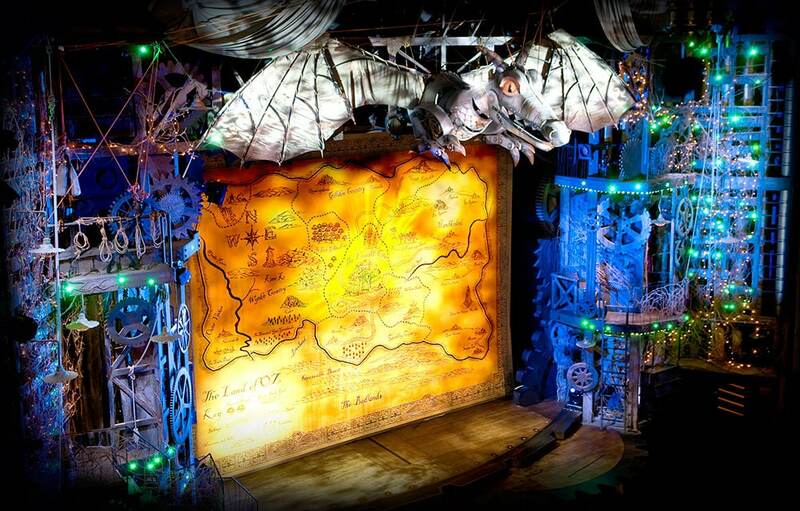 We hope to facilitate your trip to Wicked at London’s Apollo Victoria Theatre and hope that you enjoy the show. Your friends will be green with envy when you tell them about your trip to Wicked. BOOK YOUR TICKETS TO WICKED NOW! This tale of two witches is so magical it defies belief. Wicked is amazing. Absolutely amazing. One of the most popular west end musicals ever.